This video is the first video from Module 2 of Lettering for iPad : Simple & Sassy. In this video we cover how to hold your stylus and the drills that are included in the workbooks with the course. The workbook files, as well as my Lissletters Original brush settings are included here for you below the video. Clicking on those links when on your iPad will open directly in Procreate. Alternatively, you can airdrop to your iPad, or use your preferred cloud storage (Dropbox, iCloud etc). The entire module contains five videos and covers lettering basics in Procreate – drills, letters, and numbers. We also look at the various layer blend modes that are available in Procreate, as well as how to group layers together. 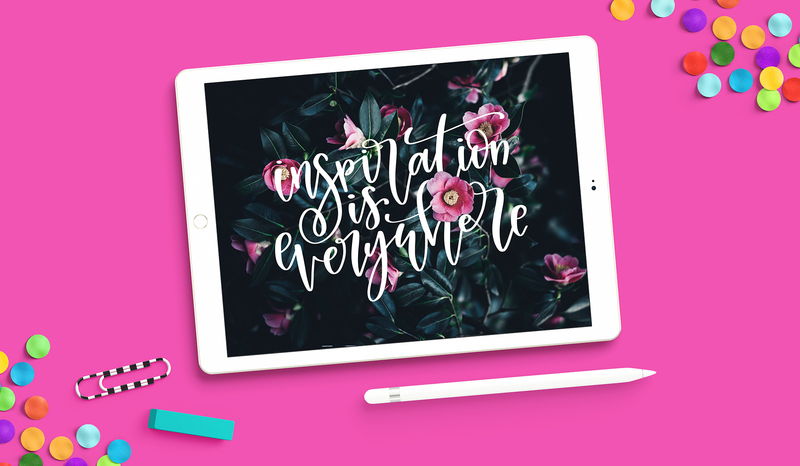 Ready to join Lettering for iPad : Simple & Sassy? You’ll get access to another 20 videos, my entire collection of iPad workbooks, custom brushes and colour palettes. Over $600 worth of bonuses! And you can get started for as little as US$65.